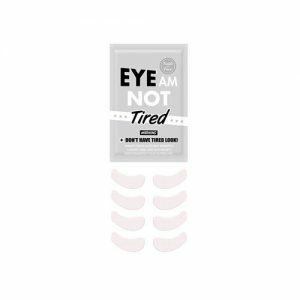 Eye masks do relieve eyes fatigue and give sleeping aid by reducing your eye stress and providing better blood circulation around eyes. 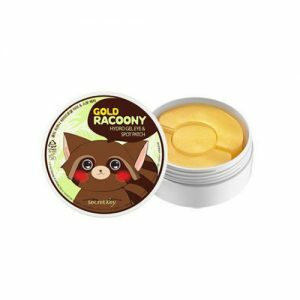 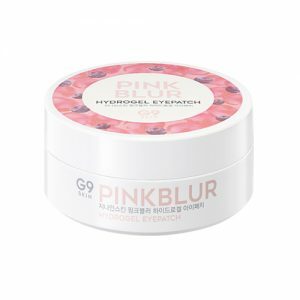 In Pandorabox, eye mask has two types which are sleep mask and eye gel patch. 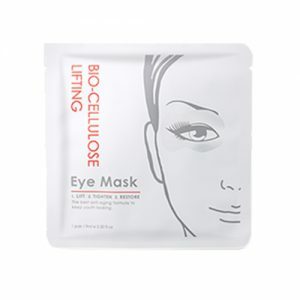 Sleep mask is normally made from fabric that is intended to cover both eyes. 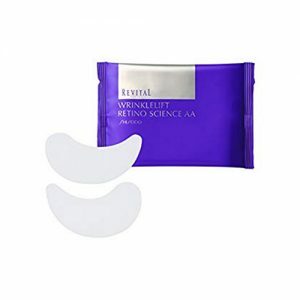 It also have a comfortable, elasticated strap that holds the sleep mask in place and blocks unwanted light from your eyes. 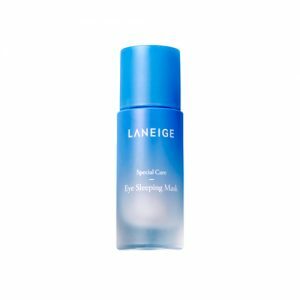 Sleep mask is a natural way to help us stay asleep and get to sleep faster. 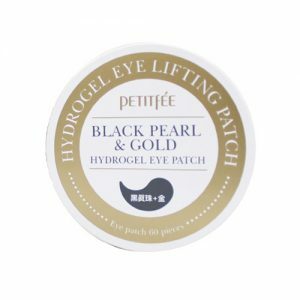 However, eye gel patch is very easy to use. 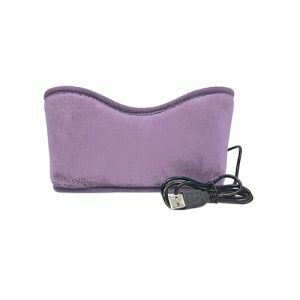 Most of it come with multiple pads whether is disposable or reusable one. 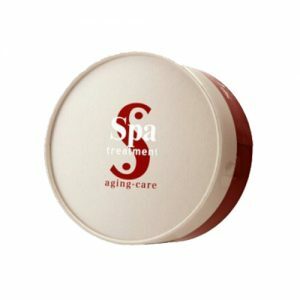 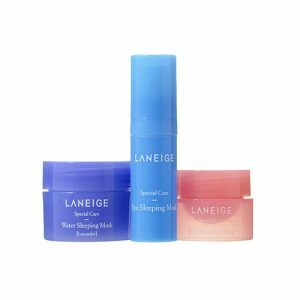 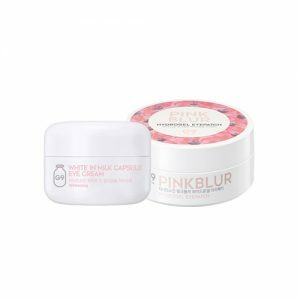 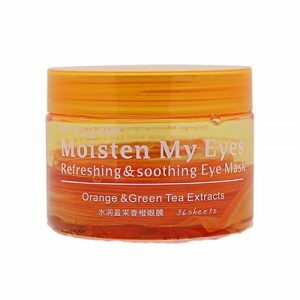 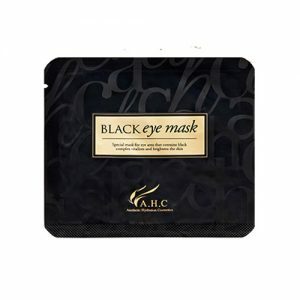 It helps to reduce dark circles and remove puffiness under the eyes or eyelids. 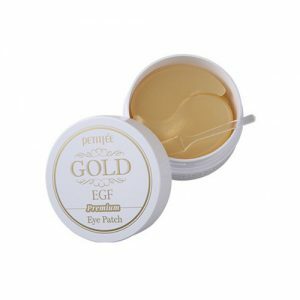 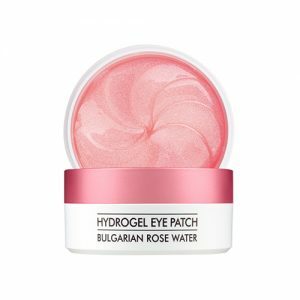 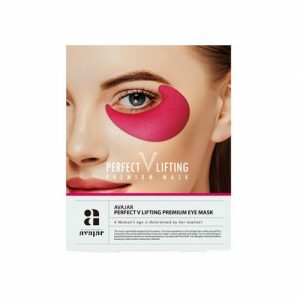 Eye gel patch contains collagen which help skin look fresh or younger and enriched with moisturizers that help reducing fine wrinkles and prevent aging. 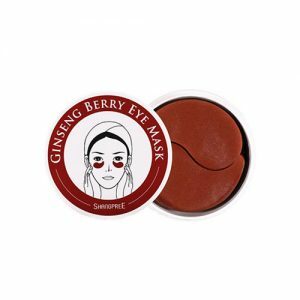 Buy our Eye Mask products online now at Pandorabox to make yourselves look more confident by keeping out of tired eyes, dark circles, fine line and wrinkles!